Use KAISERmist for a quick and easy way to add colour to paper, cardstock or chipboard. The vibrant colours have a touch of shimmer to add that extra sparkle to your projects. Each package contains one 30ml spray bottle of iridescent spray ink. 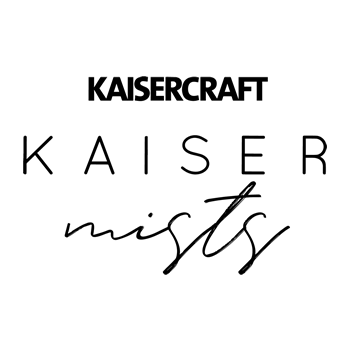 KAISERmist comes in a variety of colours and is photo friendly and acid-free.